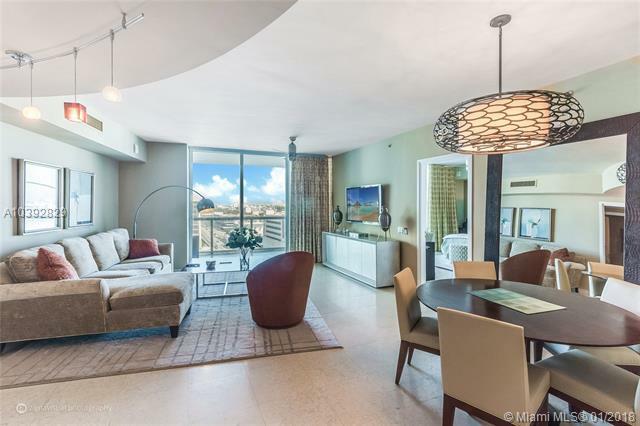 Live in One of the Best Buildings in the Prestigious South of Fifth Neighborhood! 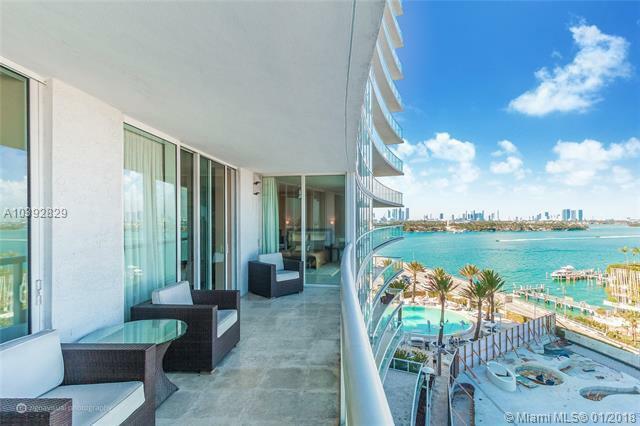 Conceived by Philippe Stark,ICON Sobe features 1st Class Amenities including private Restaurant/Bar, Spa, Gym, 2 Swimming Pools, Pool Caf,Concierge, and 24hr valet. 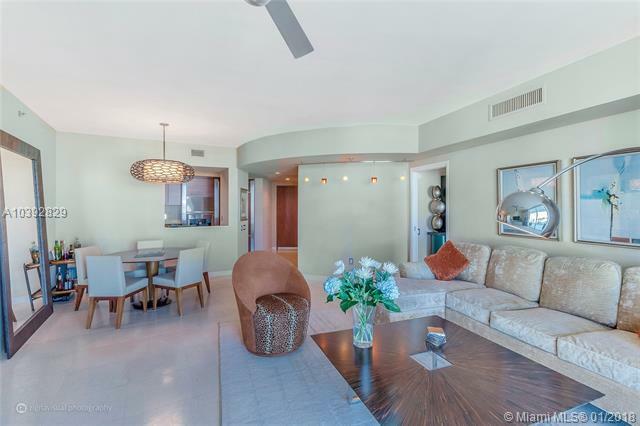 The condo features an expansive open split plan w/Balcony access from every room, marble flooring & huge terrace with great bay views! State of the art Kitchen with Miele & Sub-Zero Appliances. Bedrooms feature spacious walk-inclosets and lavish marble baths, Jacuzzi tub & oversized shower. 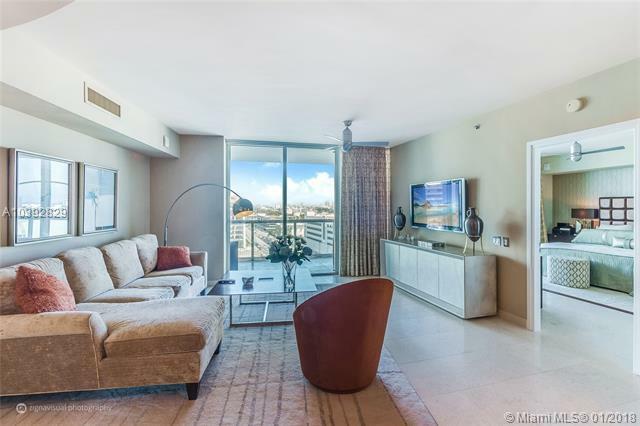 Enjoy the picturesque Bay andCity Views from this well appointed and perfect codnition ICON residence.Can be lease furnished or Unfurnished.